Check out what made The Sun’s headlines this week. 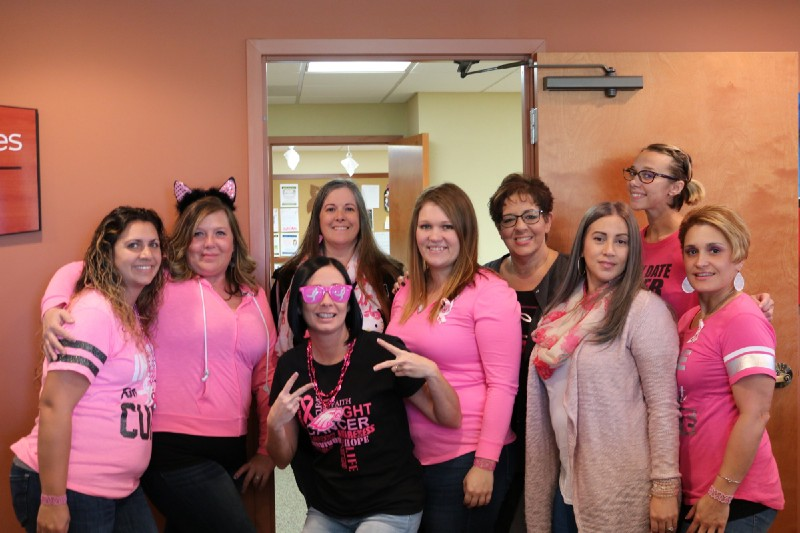 The medical and surgical ophthalmology practice held a breast cancer fundraising event in Blackwood. Music Education sings on a High Note in South Jersey. 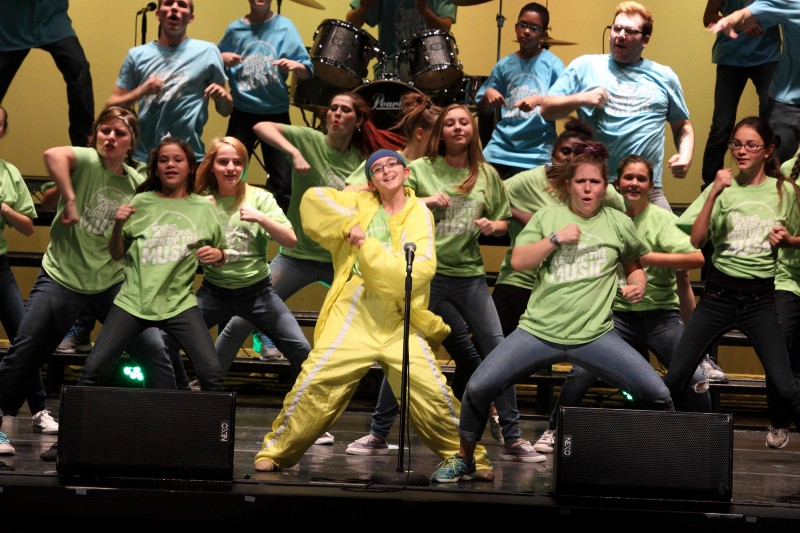 Dozens of local students to participate in the Young Americans workshop and show. 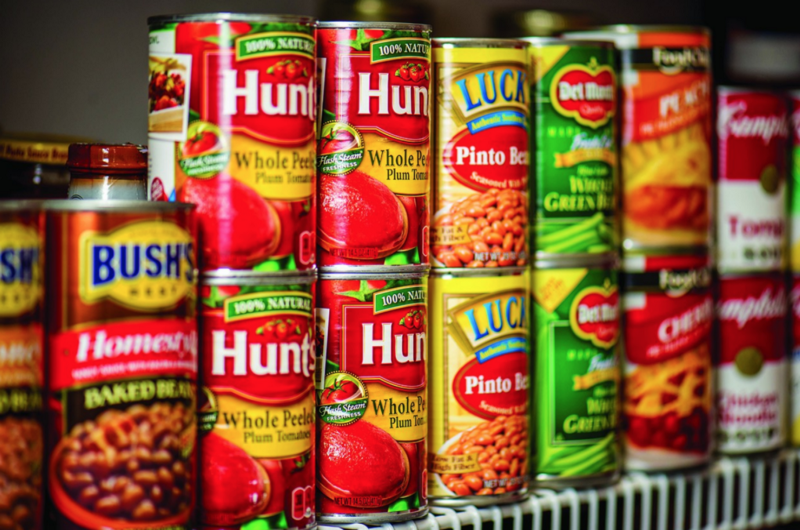 Gloucester Township Police is hosting its second annual Thanksgiving Food Drive. The department is seeking donations for families in need. 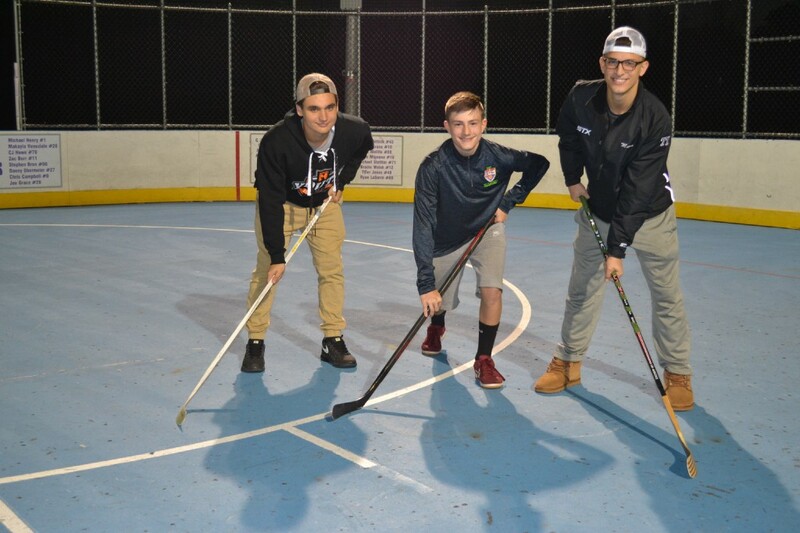 Gloucester Township Hockey Alliance honored by council for winning National Street Hockey titles. With the season opener this weekend, the league aims to apply last year’s skill set to this season. 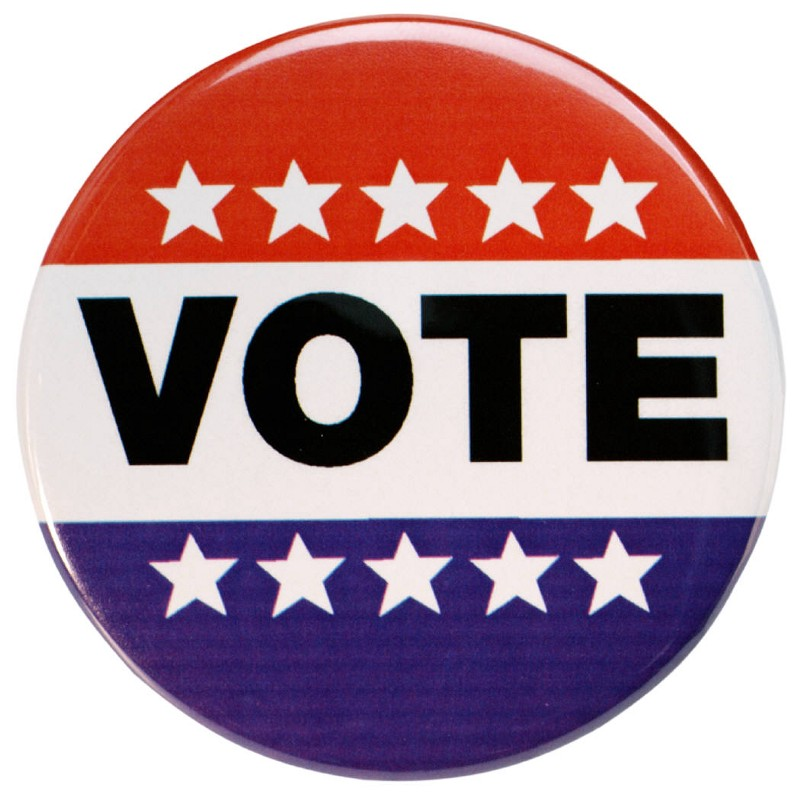 Gloucester Township voters will choose a mayor and three council members. Polls will be open across Gloucester Township on Election Day, Tuesday, Nov. 7 from 6 a.m. to 8 p.m.